When you have something exclusive, it can mean it is unique and special. Exclusive Free Powerpoint Template is a modern, clean, and colorful presentation template, that will impress your audience with its creativity. This presentation is designed to be visually appealing to the eye, to capture the audience’s attention so that they give you their undivided attention. As a result, they will get a clear message and would have been successful at informing your audience. This presentation is composed of 25 unique and creative slides that are fully customizable for you to easily edit. 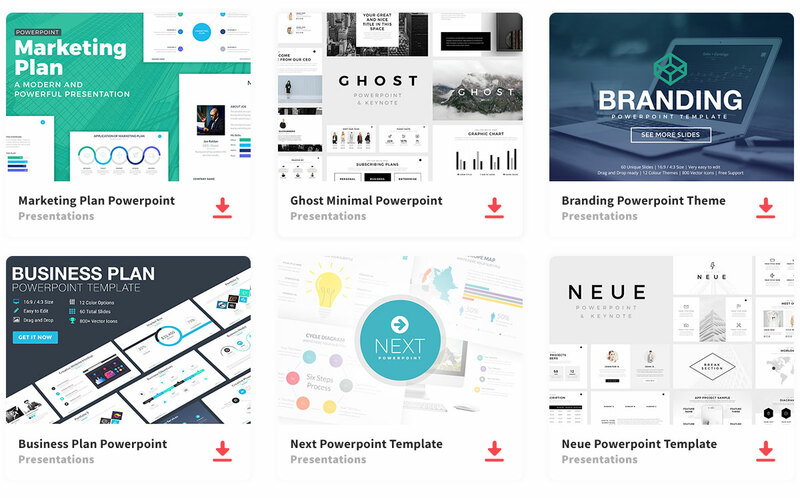 No more stressing and spending hours trying to create the perfect presentation. Not only will you give a great presentation, but you will leave a lasting impression showing your professionalism and devotion to what you do. Exclusive has everything you will need in order to create a great presentation. As a small outline, you are provided with slides, such as the title slide, About Us, Meet the Manager, Welcome, Agenda, and many more. You are also able to add visuals, such as images, maps, diagrams, tables, charts, and many more infographics to give better representations of data. In doing so, the audience will have a better understanding of what is being discussed and get the big picture. So what are you waiting for? This template is perfect for you to use!